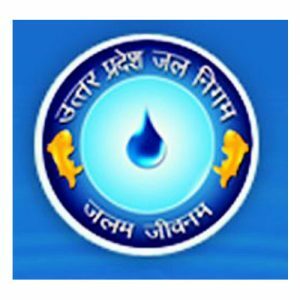 Uttar Pradesh Jal Nigam is conducting recruitment process for the post of Routine Clerk & Stenographer. Candidates who are eligible to apply for 398 UP Jal Vibhag should check all the details from UP JN website. Education Qualification: Candidate should have done Intermediate (10 + 2)/ DOEACC Certificate or its equivalent qualification from any recognised university or institute for UP Jal Nigam. Applicant should have Typing Knowledge of Stenographer. Age Limit: Minimum age of the candidate should be 18 years and Maximum age should be 40 years as on 01st August 2016. Age relaxation should be applicable as 05 years for OBC category and 03 years for OBC category. Application Fee: The General and OBC category candidate should pay Rs.600/- and SC/ST category candidate should pay Rs.300/-. No fee for the candidate who belongs to PWD category. Selection Criteria: For Uttar Pradesh Clerk Vacancy candidate will be shortlisted on the basis of Written Exam and Personal Interview. Eligible candidates should apply online only; any other mode of submission of application would not be accepted for detailed advertisement log on to www.upjn.org. Online Submission of Application will start on 21st June 2016 and close on 11th July 2016; however, last date of payment of Application Fee will be 12th July 2016.